Benchmark, a leading provider of senior living services in the Northeast, received two awards at the recent Connecticut Assisted Living Association’s (CALA) 23rd Annual Meeting & Awards Dinner held on Dec. 5 at The Aqua Turf Club. The company took home two of six awards, the Distinguished Service and Best Practices Awards for Resident Care, adding to the 24 CALA awards it has received over the last four years. Benchmark senior regional resident care director, Mary Lou Fahy, RN, accepted the 2018 Distinguished Service Award, an honor presented to an individual whose “dedicated leadership, outstanding service and personal commitment over a period of years have furthered the goals of CALA and enhanced the quality of life” of residents. Fahy, a resident of Franklin Lakes, N.J., started her career at Benchmark in 2011 and was promoted to senior regional resident care director in 2015. She has served on the CALA Board of Directors since 2015 and has more than 30 years of health care experience. Doug Murphy, senior executive director for The Village at Buckland Court, recognized program director, Denna Chenette, and team for developing new best practices for the community’s programming that represents the views of everyone, including residents. He also applauded the team for creating experiences that help the community’s residents thrive and keep them connected to what matters most in their lives. Several Benchmark associates from Connecticut communities and those from the home office in Waltham, Mass., attended the awards ceremony. CALA also welcomed Benchmark’s Sturges Ridge of Fairfield, a new assisted living and memory care community in Fairfield, Conn., as a new member. Based in Waltham, Mass., Benchmark is a human connection company and leading provider of senior living services in the Northeast. Founded in 1997 by Tom Grape, Benchmark, with 6,300 associates and 58 communities, offers independent living, assisted living, Alzheimer’s care and skilled nursing in Connecticut, Maine, Massachusetts, New Hampshire, New York, Pennsylvania, Rhode Island and Vermont. The organization this year was selected by FORTUNE magazine for its inaugural 2018 Best Workplaces for Aging Services list, taking the number 16 spot on the list of top 40 aging services companies and ranking number three among companies with more than 40 communities. Benchmark is one of only six companies named to The Boston Globe Top Places to Work list every year of the 11 years it has been published. 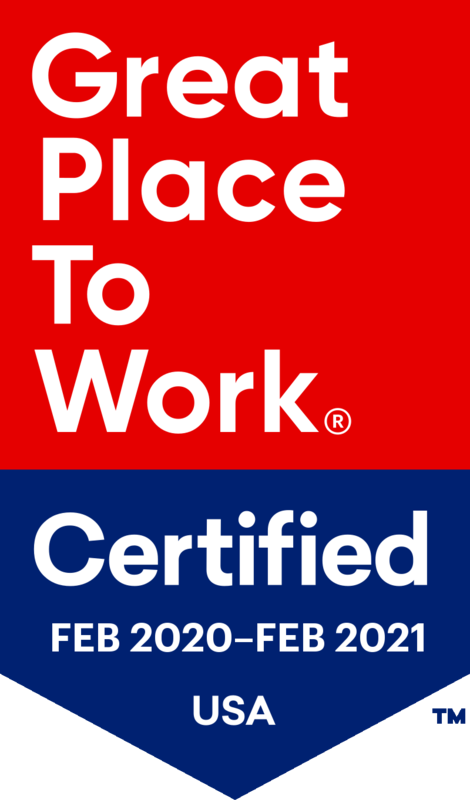 And it has been consistently recognized by Boston Business Journal, Hartford Courant and Hartford Business Journal as a top workplace, and by the Boston Business Journal, Providence Business News and Hartford Business Journal as one of the healthiest employers. Click here for more information.